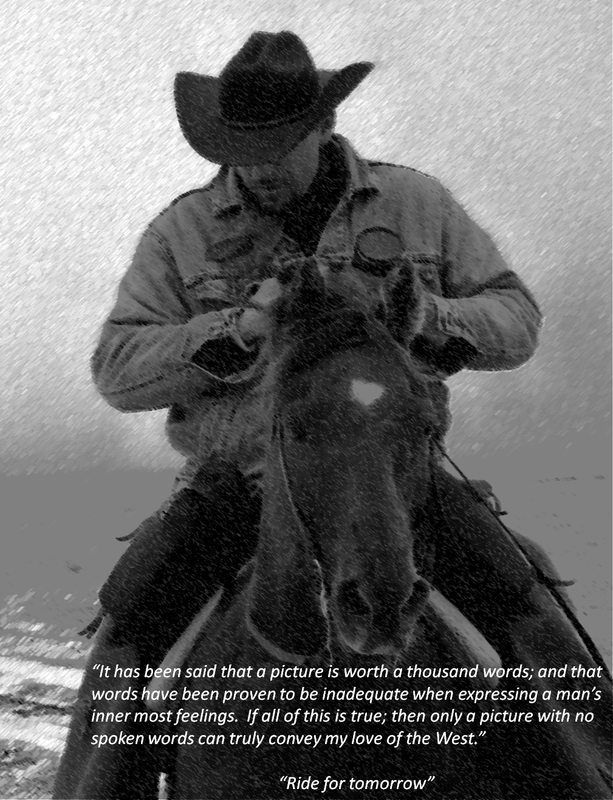 As a young man Lawrence was fascinated by the American cowboy and the great American West. Inheriting his father’s artistic skills, Lawrence followed his father’s love for the old west and was a recipient of The Fredrick Layton art scholarship. Growing up in the Hartland, Lawrence focused his early artwork on the outdoors and the local landscape filled with open prairies and farms. On his first trip west, his heart was captured by the great open beauty of Wyoming. This beauty served as the inspiration for Lawrence to bring his skills as an accomplished horseman, photographer, and a young boy’s dream together. With the majority of his work being photographed in the saddle from horseback, it is easy to see this blending of horsemanship, photography, and the American cowboy. In the spring of 2008, Lawrence started Saddleback Studios to showcase and share his artwork with all. As Lawrence rides across the Western landscape cowboying on ranches and cattle drives—split reins in one hand and a camera in the other—he gives us a unique perspective from the saddle. 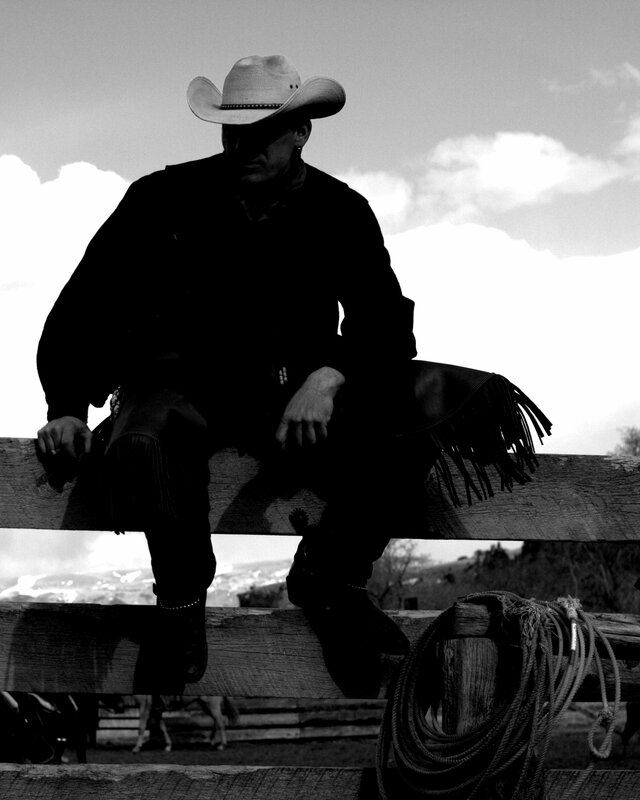 His work reveals insight and an authentic feel for the lifestyle of today’s working cowboy. A lifestyle filled with excitement, dangers, love for family, and the land. Lawrence’s craft also gives us a small glimpse into the past that is filled with heroism, faith in God, and the romantic era of the Old West. Lawrence also looks to bring you his artistic impression of the Rodeo Cowboy – filled with all the love and dangers of western life, while offering you a window into the Old West and yet at the same time giving you the feel of the modern Rodeo; a truly one-of-a-kind America sport! The Rodeo is the oldest and most dangerous sport in America and can be traced back to the Vaqueros of the 1700’s. The early Cowboys would hold competitions from different outfits to see which ranch had the best riders, and ropers forming the events for today’s Rodeo.